The Evoque has been an absolute hit for Range Rover, but it was beginning to feel its age. With that in mind, the British firm has treated it to a facelift to keep it looking sharp. It's not all styling, though. The latest version is also cheaper to run and features cutting-edge tech and more equipment too. For the full low-down, click here, or read the full Range Rover Evoque review. 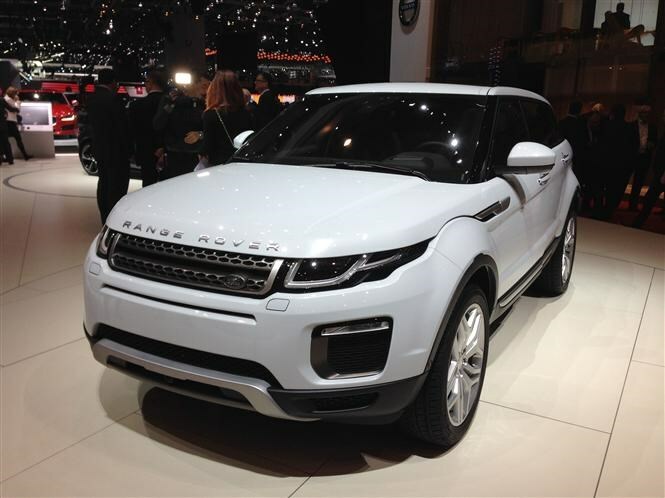 Regardless whether you like the Evoque or not, it sells like hotcakes. The update makes it more compelling for sure, but we'd urge at least a testdrive in some rivals cars before signing on the bottom line.